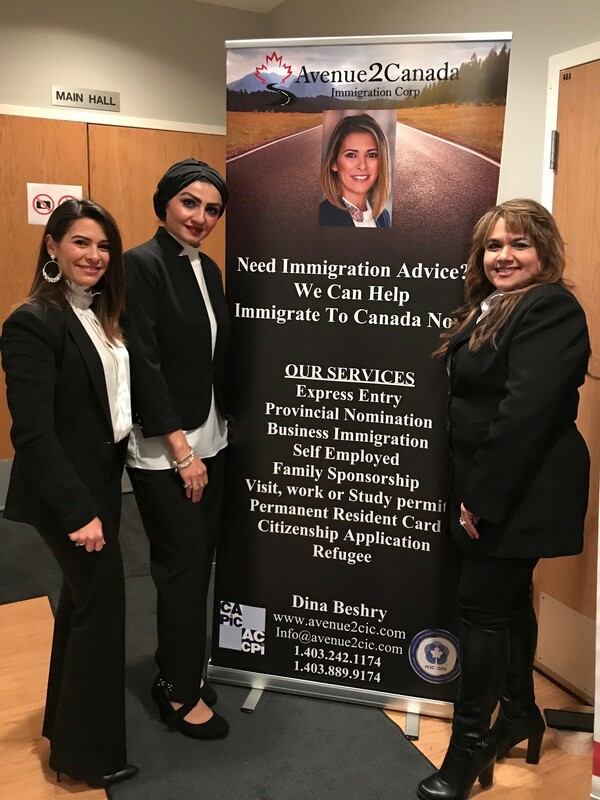 Our team continues to work hard to provide our followers with the latest news in Canadian Immigration regulation, Express Entry and policy updates through informative videos and workshops. These videos help break down and explain in simple terms the changes that are developing or being enforced. April 10 was a very special day for me. I was honored to be invited as a guest speaker at my college. The open house was put on by the college to address new potential students for the immigration practitioner program. 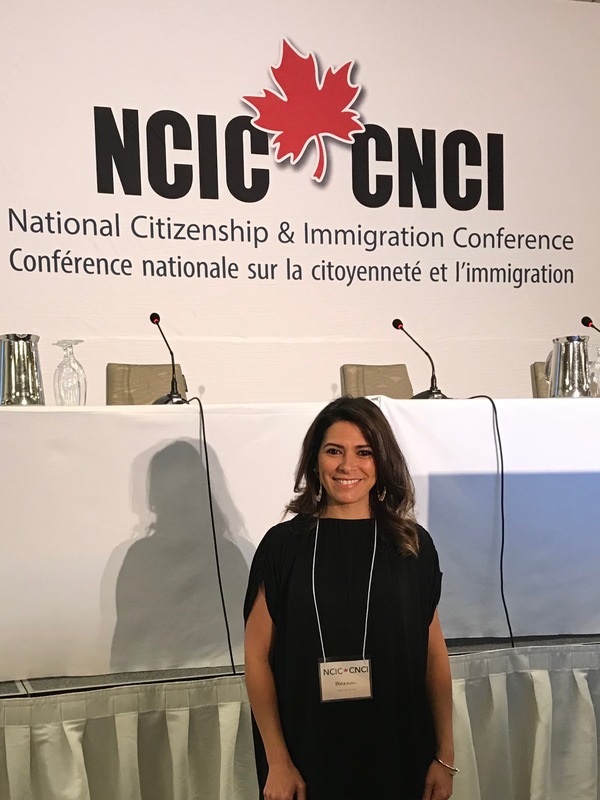 Among other presenters, I was delighted to share my experience through the program and current status as an independent Regulated Canadian Immigration Consultant. 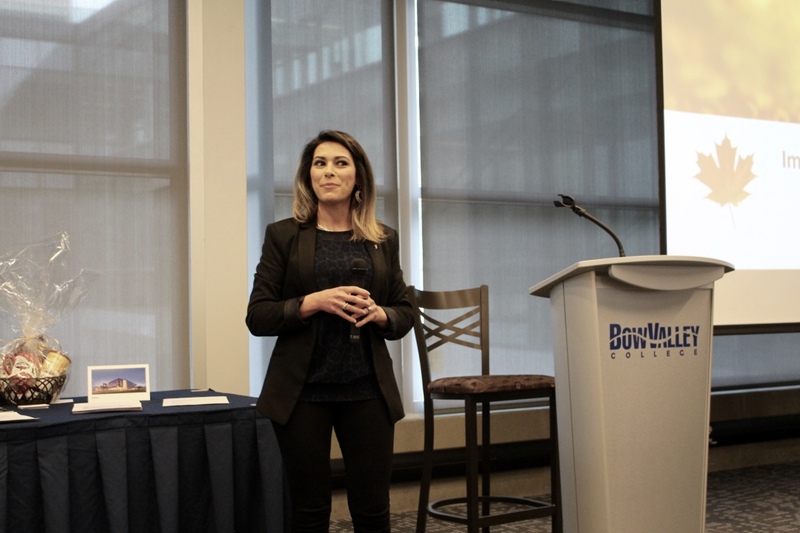 The evening was a big success and I hope that we were able to inspire some of the potential students. I wish them all the best and I hope to see them as future colleagues. Thank you to Christine Burke, Peter Verees and David Harvey for giving me this opportunity. 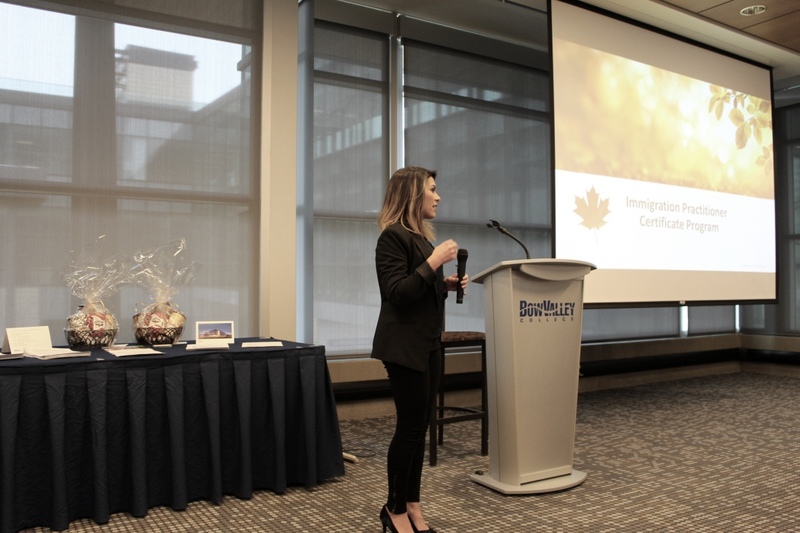 Avenue2Canada Immigration Corp. was one of the main sponsors in a great event that took place in the Iraqi Social Club of Alberta. 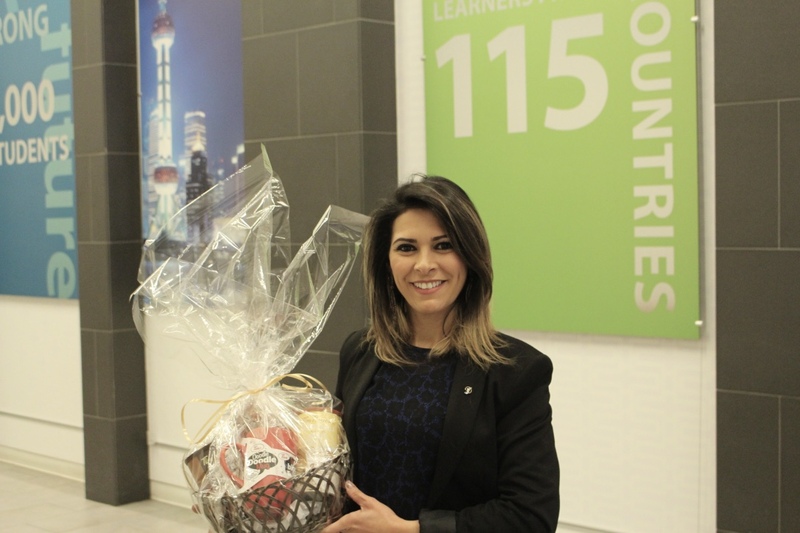 Mrs. Dina Beshry had the opportunity to promote all the immigration services that Avenue2Canada provides. Thank you for this amazing experience, and looking forward to more fruitful events in the future. 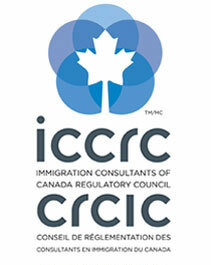 Great conference… I met with the elite RCICs and government representatives in the Canadian Immigration field! 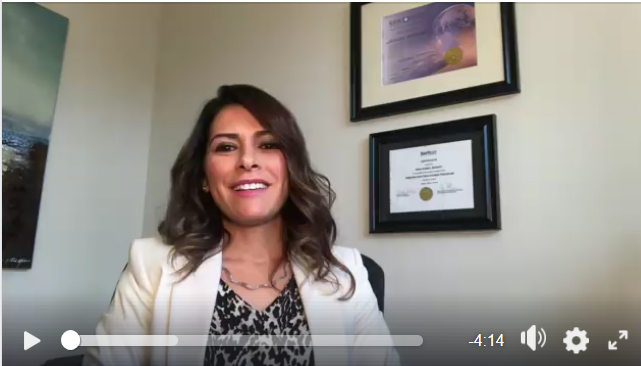 These are the following steps that you need to take in order to start the immigration process. Please Visit my YouTube Channel for more details regarding the procedures. 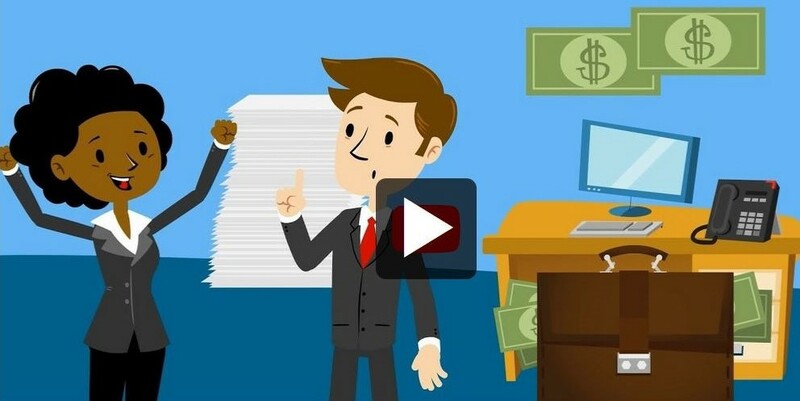 The sponsor must meet the Minimum Necessary Income, which is based on the Low Income Cut-offs plus 30% for each of the three consecutive taxation years preceding the date of submission. Every year, Citizenship and Immigration Canada approves hundreds of thousands of immigration applications from representatives. Only some people are allowed to represent you on an immigration application.